Please join us at Woodinville’s historic Hollywood Schoolhouse to celebrate a year of enormous success for wild fish with a memorable evening of outstanding food, a selection of Washington’s finest wines, and lively socializing. Earlier this year, with your support the Our Sound, Our Salmon campaign successfully achieved the world’s largest legislative removal of Atlantic salmon net pens. We couldn’t be more excited to raise a glass in celebration of this historic environmental victory and to prepare for another year of unparalleled science, education, and advocacy initiatives. We are honored to be joined for the evening by special guest and keynote speaker Alexandra Morton. 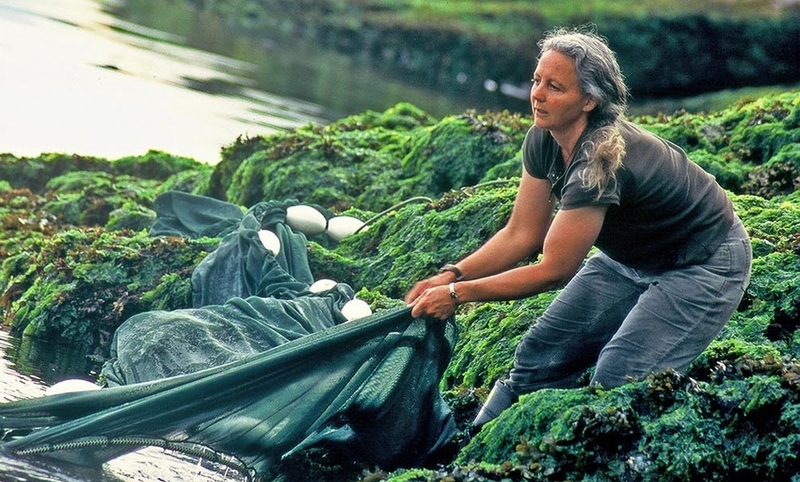 Over the past two decades, Alex has dedicated her career to researching the impacts of Atlantic salmon net pens on wild pacific salmon and steelhead in British Columbia. Alex’s precedent-setting research was fundamental to guiding our recent legislation phasing out all Atlantic salmon net pens in Puget Sound.